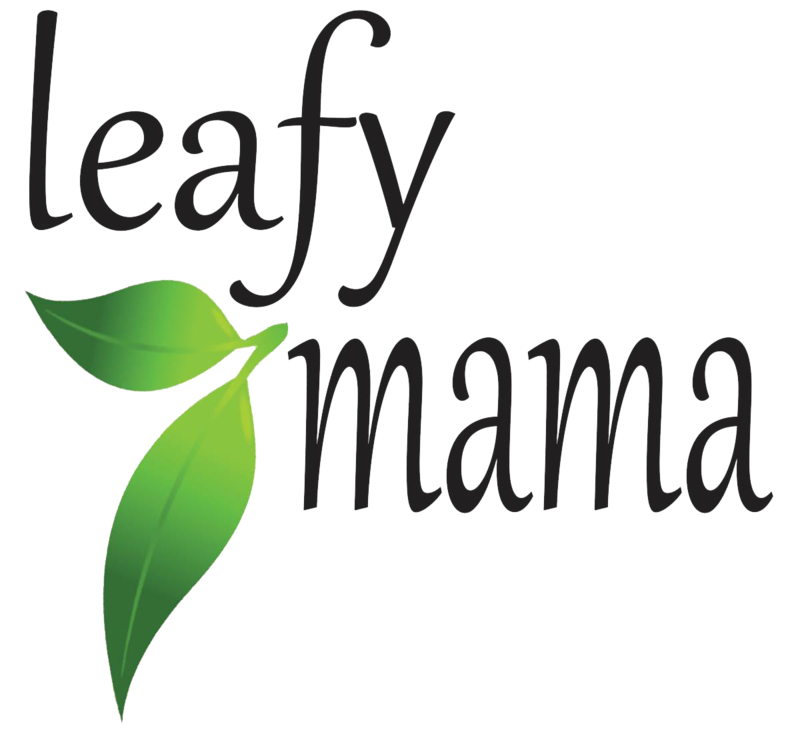 Leafy Mama believes in a happy body, a happy mind, and happy relationships. 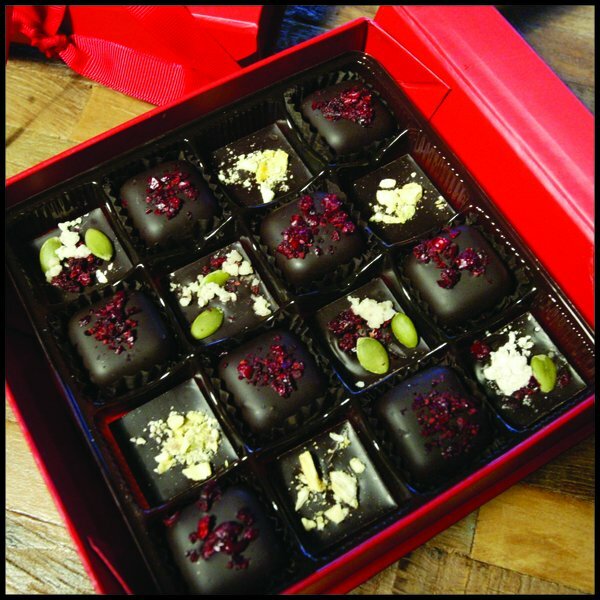 With that as our focus, our artisanal chocolates are made of raw organic 85 percent cacao, and are made with the freshest, simplest, vegan, gluten-free ingredients with no corn syrup, and no artificial coloring or flavoring. 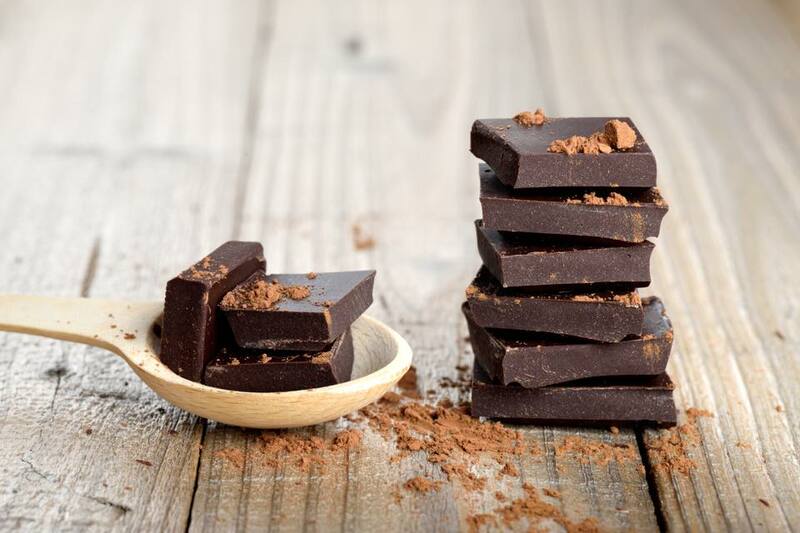 So many studies have shown that dark chocolate promotes a happy body and happy mind because of its high antioxidant and anti-inflammatory properties. 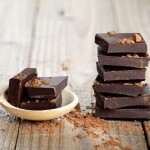 And dark chocolate most definitely ensures happy relationships—if you just give some away! 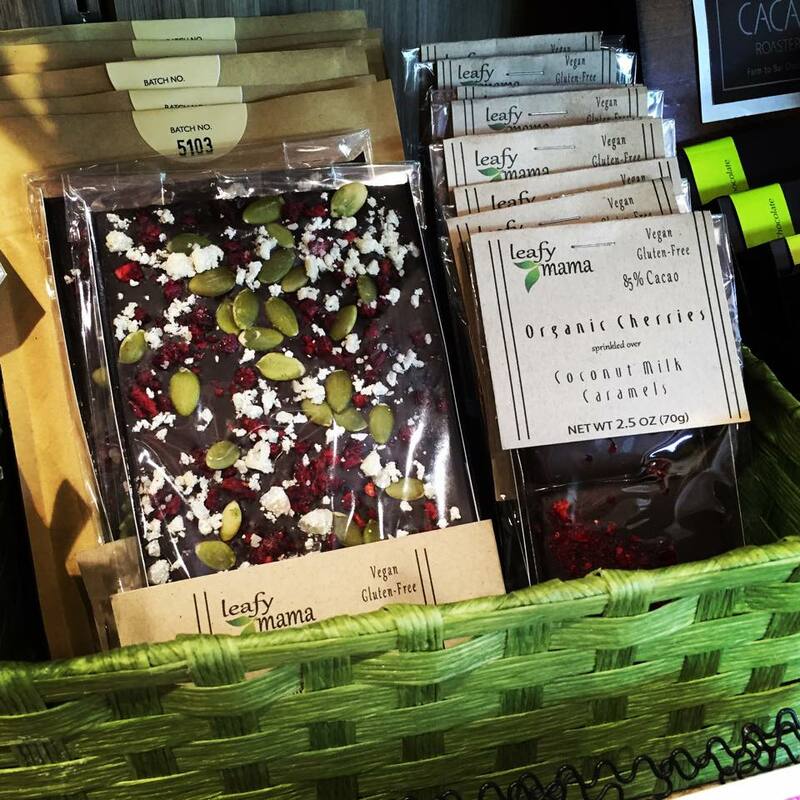 Each chocolate is lovingly hand-crafted, hand-garnished, hand-finished, and hand-packaged in our small-batch kitchen in Salt Lake City, Utah. 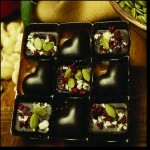 Making chocolates over the holidays was unquestionably the highlight of the year with my family. Creating lovely gifts for our friends and family meant that every part of the process brought our hearts closer to the ones we loved. 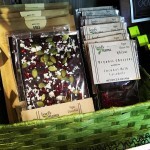 Leafy Mama follows in those footsteps by devoting love and meticulous attention to every small batch that we make. 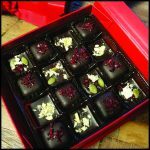 We also believe that vegan, paleo, gluten-free dark chocolate is not only the healthier way to go, but arguably the tastiest! 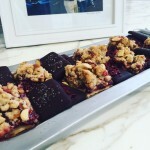 This entry was posted in Food and tagged chocolate, Food on August 18, 2017 .